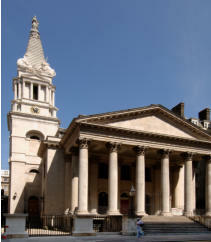 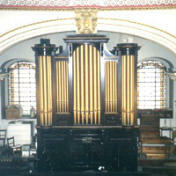 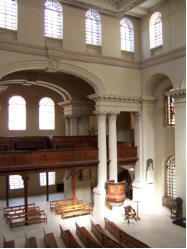 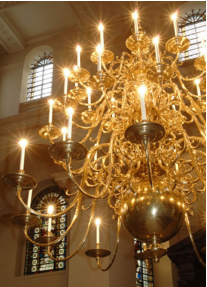 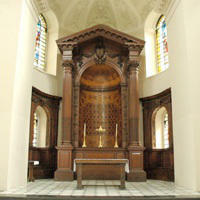 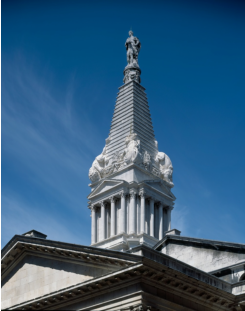 Guided tours of St George’s Bloomsbury St George's Bloomsbury, the work of Nicholas Hawksmoor, is one of the finest Baroque churches in London. 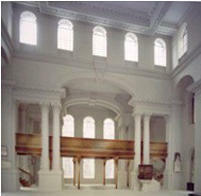 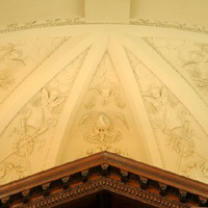 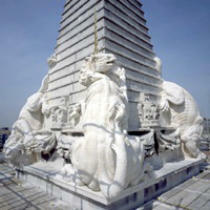 It has been described as “one of the capital’s most wonderful buildings”. 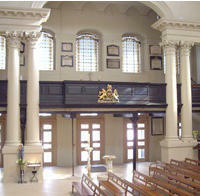 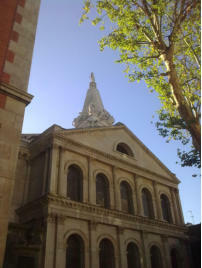 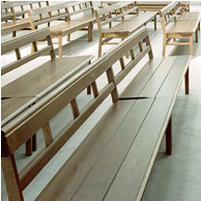 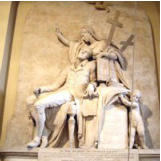 Guided tours of the church are available by arrangement. 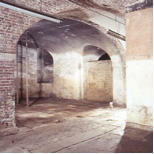 We ask for a donation of £5 per person. 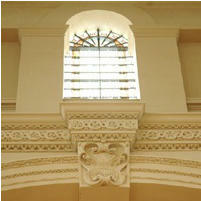 Please email us at info@stgb.org.uk to enquire, or call us on (020) 7242 1979.